Minnesota Rising is excited to celebrate 5 years in May 2014! To commemorate the occasion and the amazing folks who have crossed our paths, we're featuring several blog testimonials throughout the month on "Why Minnesota Rising Matters." Lynette is an Associate at Nelson, Tietz & Hoye, Inc. a commercial real estate consultant group. Lynette assists clients with strategic site planning, site selection, and lease negotiations. 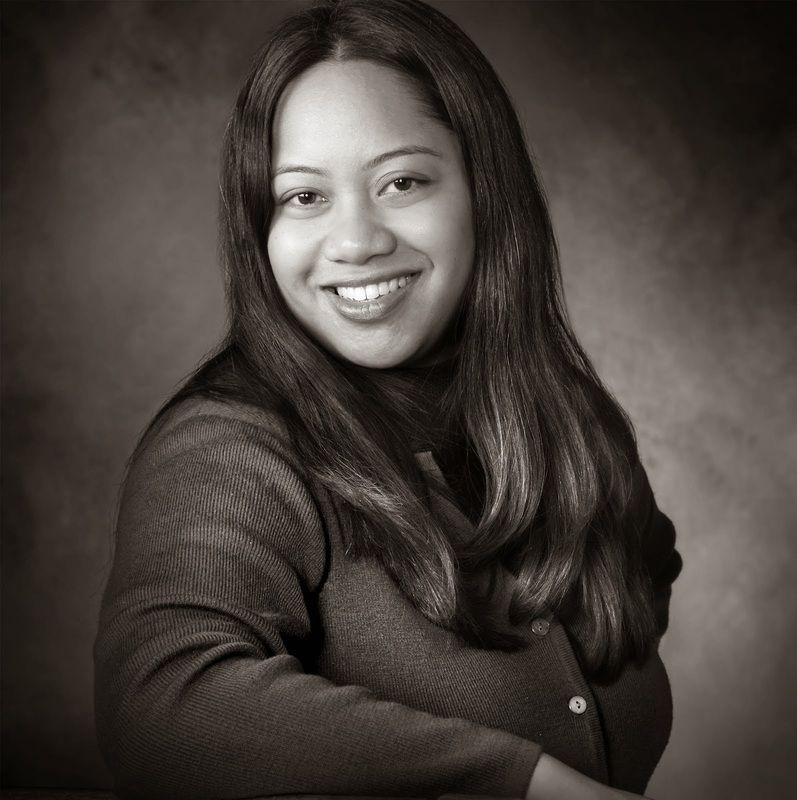 Lynette is involved with Aeon (Executive Committee & Boardmember), Torch Community (Past Partnership Director), Minneapolis Downtown Council, Minneapolis Foundation Fourth Generation, and CornerHouse. Her family emigrated from the Philippines and settled in the Twin Cities. She grew up thinking everyone had rice at every meal. Minnesota Rising is an important resource for engaged citizens in our community. Our community has a wonderful history of philanthropy, civic engagement and individuals who simply want their town to be a wonderful place to live. Minnesota Rising is a great example of this. This is an organization that is a platform for young leaders in our community to share ideas and work towards a greater vision for Minnesota. I have met many wonderful and passionate people through this organization. I had the opportunity to moderate a panel discussion "Meaningful Engagement: Choosing and Getting Involved with a Nonprofit" at the 2012 Un/Conference. In this session we shared why nonprofits are looking for younger volunteers and donors; how to choose a nonprofit based on your values, area of interest, and skills; and how involvement enhances your personal and professional life. The attendees asked thoughtful questions and prompted a conversation about a meaningful contributions (in money and volunteer hours) while starting and building a career. While Minnesota Rising is a resource for young leaders located in our great state, it an organization that established professionals are noticing. A few months ago, GREATER MSP, a regional economic development organization, hosted a panel about attracting and retaining Millennials to our region. Diane, our fearless leader at Minnesota Rising was there as a panelist. To many in the business community, the strength of the next generation of leaders is important in order to grow and sustain the economic vitality of our region. Many veteran business leaders were in the room and took notice of this growing and powerful group called Minnesota Rising. Happy Anniversary, Minnesota Rising! I look forward to the next five years!